Learn the secrets of world-class affiliate managers and how to turn your program into a profit machine. 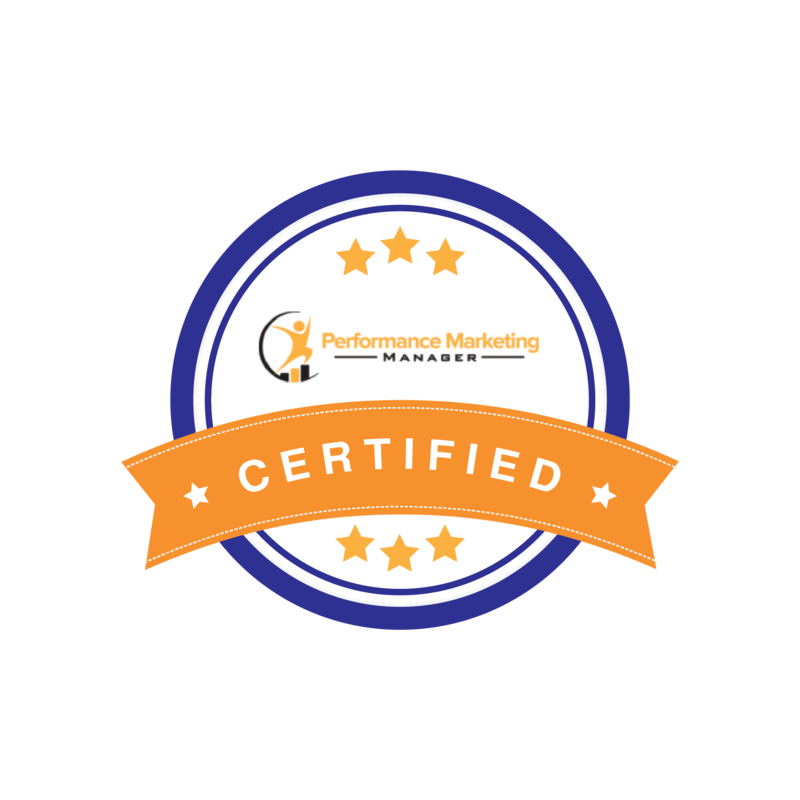 10 hours of video training, assignments, and tests to help you become a certified Performance Marketing manager. 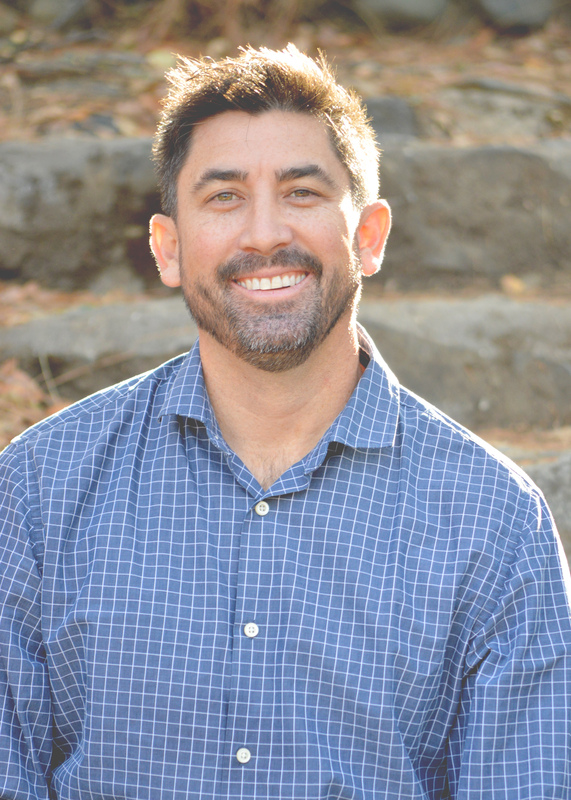 Two private consultations with Dustin Howes to review your program and help tackle tough issues your program is facing. My #1 goal is to make you look good by helping you create a fully-optimized affiliate program.